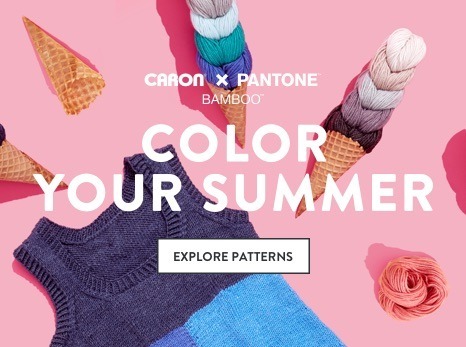 This extra long scarf is cozy and colorful when worked up in Caron x Pantone yarn, with 5 different shades included in one braid and a soft merino-blend you’ll love this colorful scarf. 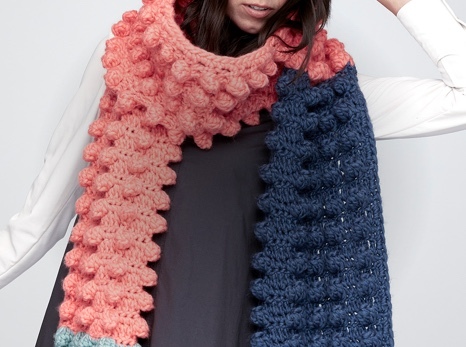 This long crochet scarf is worked in half double crochet in the back loops only, creating a squishy texture. 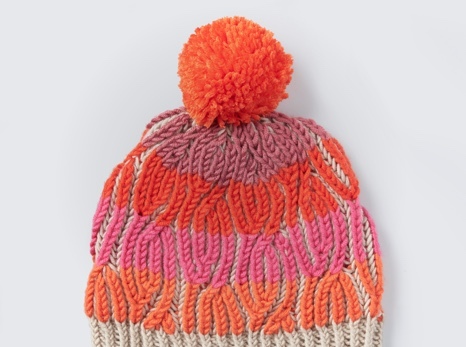 With each row being a different color, this look is easy to achieve when using Caron x Pantone yarns.